The Kippford Association was formed as a registered charity (No: SCO12840), primarily to manage the running of the village hall which is available for hire. 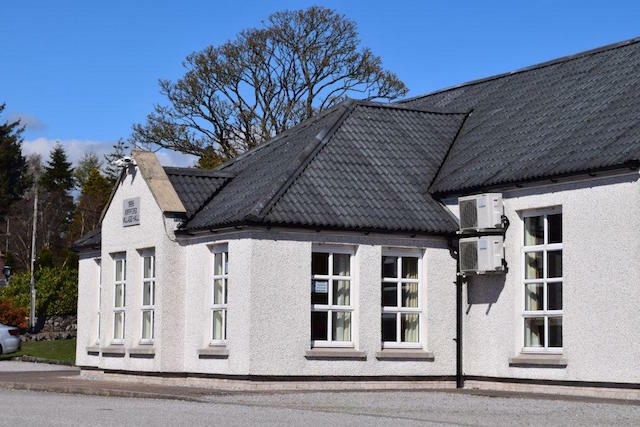 The hall is well-maintained and well-equipped and is perfect for a variety of events including meetings, classes, social events, birthday parties and wedding receptions. There are tables and seating for around 100 people and the hall includes a kitchen (suitable for making teas/coffees/warming pre-made foods) with a serving hatch into the main hall. A smaller meeting room is also available. All areas and facilities are fully wheelchair accessible. For more information or to hire the hall, contact Tony Hartnell, Hall Manager at: hallmanager@kippfordvillage.org. Visit The Kipford Association Website.